Good afternoon from Huntington Beach everyone! For this week’s program episode I am joined with the uber-professional Mr. Alan Katz from So Cal Officiant, Edgewater Wedding Chapel & LA Wedding License. I have had the honour of working with Alan on many weddings over the years & I’m totally excited that he is a guest on my program. If you don’t know much about Alan just yet, check out his bio, it’s extremely impressive. “My Name is Alan Katz. I am the Presiding Officiant at So Cal Officiant. I have performed over 1000 Wedding Ceremonies in the last several years and I LOVE IT. Ever since I performed my first Wedding I realized that I had a real passion in my heart to perform Fun and Romantic Wedding Ceremonies. Ceremony after Ceremony, people come up to me and tell me it was an awesome Wedding and in the case of Themed Weddings, that it was unforgettable. We provide a Fresh Approach to getting married one in which many tell us it was the best Wedding they have ever attended. It is our goal to perform a Wedding that exceeds your expectations and makes your Wedding Day as you always dreamed it would be. I am a member of the National Association of Wedding Ministers and the Association of Bridal Consultants.. 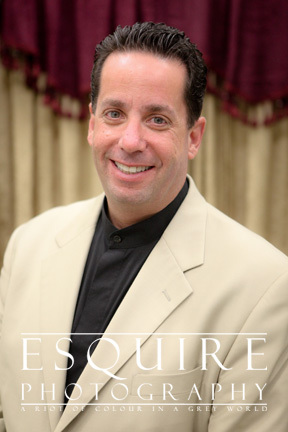 So sit back with a pad of paper & pen and be ready for some great information on “How To Make The Most Out Of Your Wedding Day” with Alan Katz. And because “Pobody’s Nerfect” – Here’s some outtake fun that made it to the cutting room floor!